A man tried to kidnap a 10-year-old girl Monday after she was dropped off by her school bus in Arlington, police said. 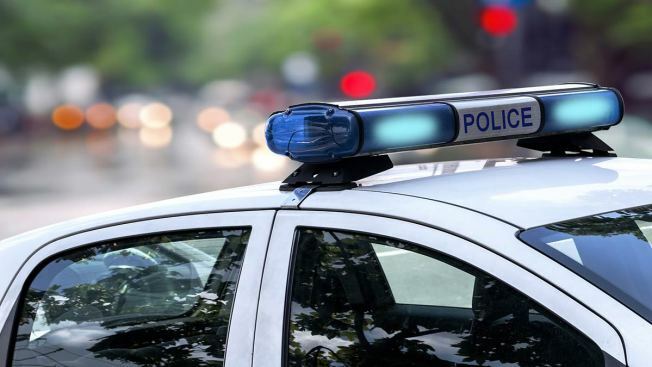 The girl was in the 600 block of 15th Street S. about 4 p.m. when she was approached by a man she didn't know, Arlington County Police said. The victim said the man spoke with a British accent as he offered her candy and told her he had dogs in his van. When the girl refused to go with him, the man grabbed her backpack and jacket before she escaped. The man drove away without her. The suspect is described as possibly in his 20s with black hair, wearing a black shirt and possibly red pants. His white van had a sliding side door. Anyone with information on the suspect or incident is asked to call Detective K. Bercovicz at 703-228-4235 or email Kbercovicz@arlingtonva.us. Those wishing to remain anonymous can call Arlington County Crime Solvers at 866-411-TIPS (8477).